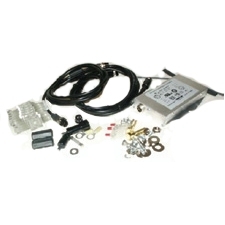 Required for use with vehicle electrical systems > 60V DC. Extends operating voltage range to 96V DC. Requires adapter cable (VE027-8024-C0) for use with CV61.